Horizontal Outreach: 18 ft 8 in. Must be fully retracted in order to pull the stabilizers up. 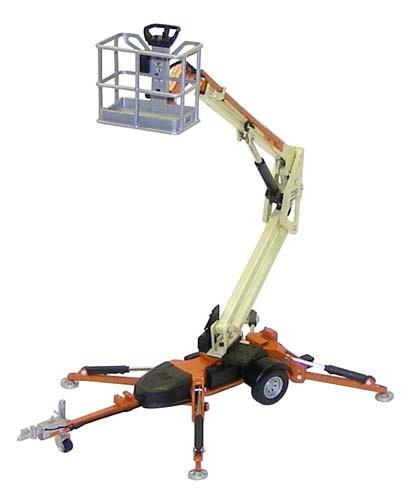 * Please call us for any questions on our boom lift jlg t350 35 foot towable rentals in Fort Madison IA, serving Southeastern Iowa and Western Illinois.